The New York State Attorney General’s office investigated herbal supplements being sold at major retailers including Wal-Mart, Target, GNC and Walgreens. Findings revealed that many of those store-brand supplements don’t contain the ingredients listed on the label. DNA testing of such supplements found that nearly 80% contained none of the herbs listed on the label. Instead, they were sold with cheap fillers such as beans, rice, wheat and houseplants. Many of these store-brand supplements were sold as treatments for prostate trouble, memory loss and virtually everything. For instance, Walmart-brand Echinacea was found to contain no echinacea at all and GNC-brand St. John’s wort contained garlic, rice and a tropical houseplant but no trace of the herb. Echinacea is claimed to treat colds and St. John’s wort is publicized as a potential cure for depression. 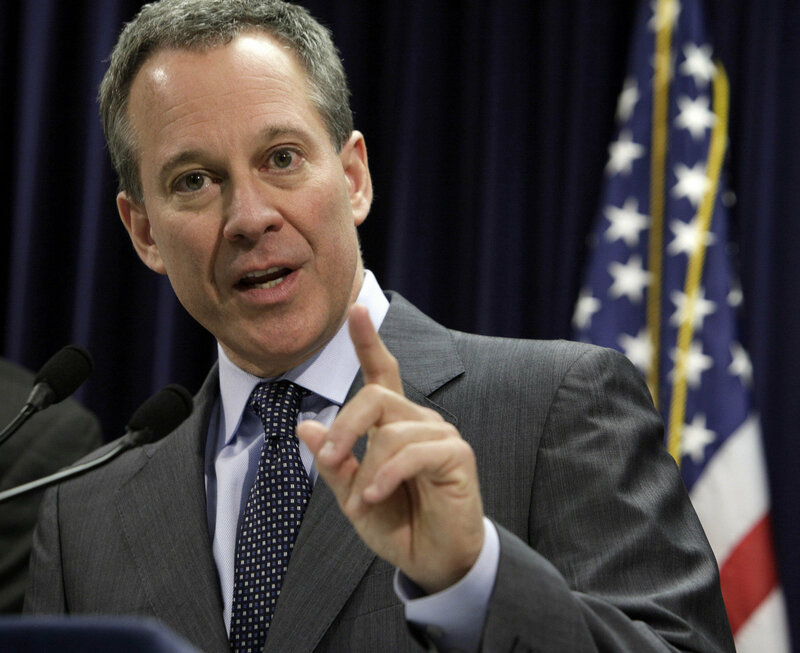 Eric Schneiderman, NY Attorney General, said that his office has sent letters to all four leading store chains involved, demanding them to stop selling mislabeled or adulterated dietary supplements immediately. He noted that such supplements pose serious threats and people who have allergies can also suffer dangerous reactions from consumption of supplements that contain substances not listed on the label. Carmen Bauza, Wal-Mart Stores, Inc. (NYSE:WMT)’s VP of Health & Wellness, said testing by the company’s suppliers hasn’t found any issues with the relevant products. However, we take this matter very seriously and will company with the attorney general’s request to stop selling those supplements in New York. Bauza expressed that Wal-Mart is committed to provide safe products and will conduct side-by-side analysis to testify the factual. GNC Holdings Inc (NYSE:GNC) also confirmed that it will cooperate in the matter. However, the company spokeswoman Laura Brophy also said that GNC stand by the quality of all ingredients listed on the labels of its private-label supplements. Given the size of herbal supplements market in the U.S. estimated at $6 billion, the attorney general said that consumers of herbal supplements shall abide by the old adage buyer beware. As a journalist, you should have at the least mentioned the testing used by the attorney general (DNA testing) which is even critics of the supplement industry agree is very limiting. Not to mention that the processes used in manufacturing would generally destroy DNA. You should have also mentioned that the results of the testing the attorney general conducted are being withheld from the companies. Some journalists these days….its a shame.